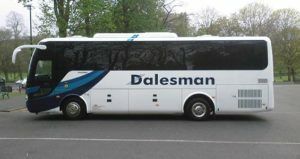 Established since 1936, Dalesman has created an enviable reputation for providing quality vehicles whether its for Private Hire Work or on our own extensive Tours and Excursions Programme. 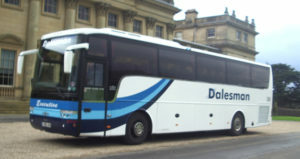 We offer a range of Executive & Luxury Minibuses & Coaches from 7 – 51 seats. 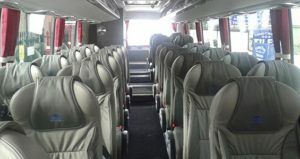 These offer a range of facilities which include Reclining Seats, Extra Legroom, Air Conditioning, DVD Players, Drink Facilities & Emergency WC. If you are planning a trip or event, please email us by clicking here. Alternatively you can give us a call on 00 44 (0)1943 870228 to discuss your requirements.